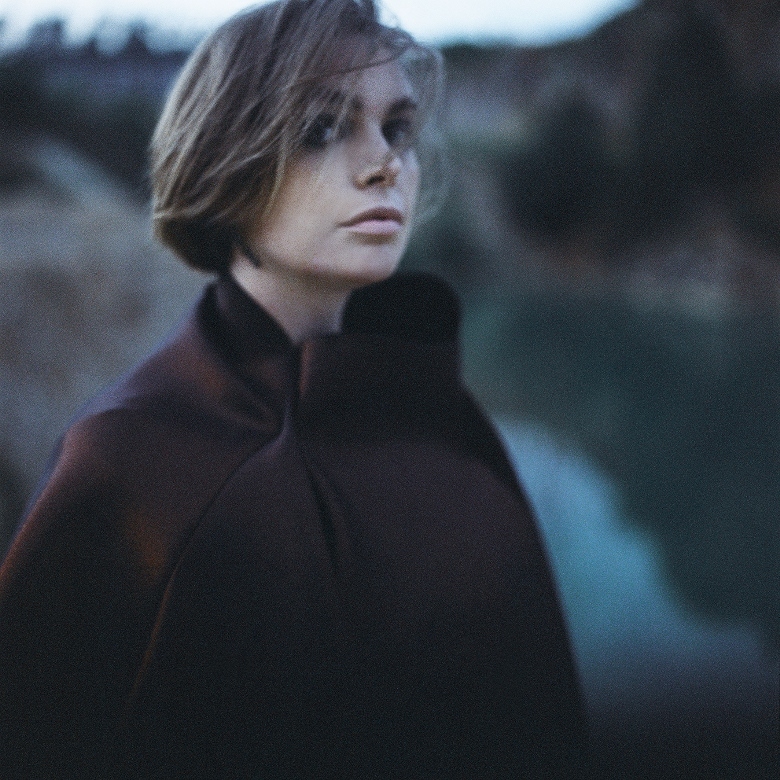 Since releasing her third album ‘Drei’ on her own label in 2013, the Berlin-based Anglo-Czech musician EMIKA has been a fine example to those who aspire to be a truly modern independent artist. Following her well-received crowdfunded 2017 classical symphony ‘Melanfonie’ with the Prague Philharmonic Orchestra, EMIKA returns to electronics with her best album to date entitled ‘Falling In Love With Sadness’ . Released on World Mental Health Day, the record is a concept album of sorts and a portion of proceeds will go to a UK-based mental health charity. For the lady born Ema Jolly, it has been a journey of reflection on generations of family sadness as her most personal work to date. 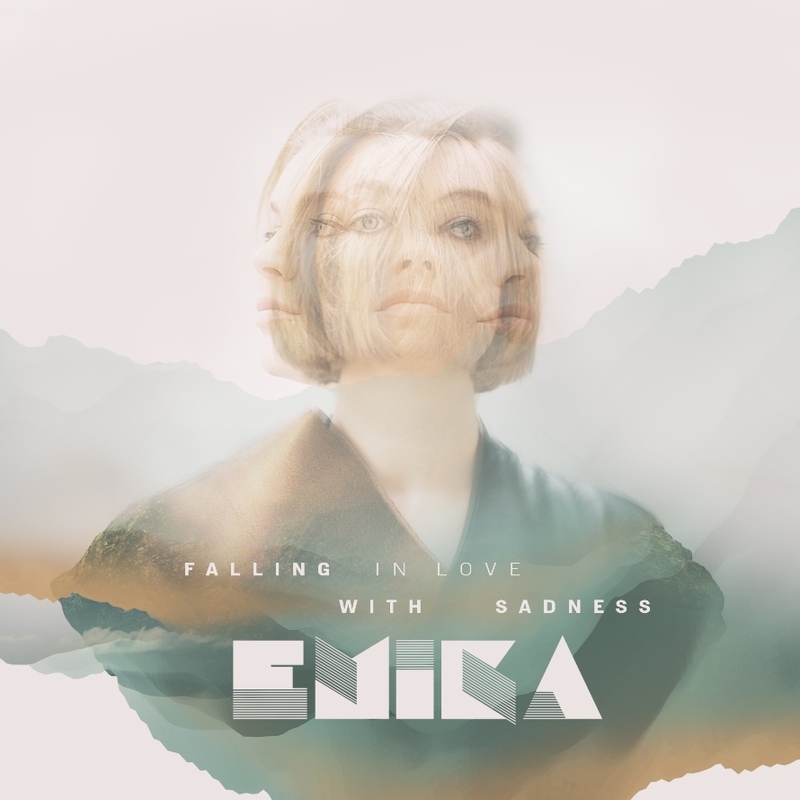 While this might be EMIKA’s most overtly synthpop adventure, ‘Falling In Love With Sadness’ is deep and thoughtful, with enticing melodic textures that possess an inherent gloominess that makes for great art. Co-produced with Robert Witschakowski of German dance experimentalists THE EXALTICS and also featuring guitarist Chris Lockington, it utilises more straightforward rhythms with less emphasis on the threes which characterised ‘Dva’ and ‘Drei’ . ‘Wash It All Away’ with an atmospheric air and some subtle guitar embellishment, it provides an opener with an easing cathartic effect. 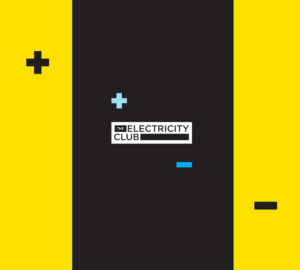 But ‘Could This Be’ launches the album into a pulsing Eurocentric stomp, a little bit like a modern electro take on ‘Gimme Some Lovin’ with EMIKA’s hushed vocal tones offset by sudden bursts of live percussion and spy drama inflections. With the excellent first single from the album ‘Close’ laced in chromatic melancholy over a sparse and chilling backbone, ‘Run’ takes that template further with layers staccato voice manipulations over a deeply European electronic backdrop. The pacey ‘Promises’ makes the most of EMIKA’s lower and higher vocal registers, providing an eerie cascading harmonic with some rumbling dubby tension and booming stabs driving Eastwards. There’s a glorious urgency about it, a solemn synthphony with spine tingling qualities. Punctuated by white noise and processed guitar, ‘Falling (Reprise)’ sets the scene for ‘Falling In Love With Sadness’ featuring THE EXALTICS. A brilliant uptempo piece embroiled in haunting tension, this is avant pop at its best, hypnotically breathy and weirdly danceable, sweeping towards a solemn conclusion in a sea of voices. Beginning in a bare bass laden manner, ‘Escape’ sees EMIKA saying she will “make this real” and picks up the rhythm, exploring New York electro but in an ultimately noirish manner. But to close, EMIKA pulls a magnificent surprise with ‘Eternity’; while the bass sequence has a very electro body core, it is without the shouting and the Teutonic metal bashing. Although maintaining a frantic metronomic rigidity that is as good as clockwork, the forlorn manner of Miss Jolly’s delivery and the accompanying piano chords capture a beautiful hue which combine for an unusual but striking contrast. The best electronic pop album of 2018? ‘Falling In Love With Sadness’ is without doubt one of the contenders and should belong on all turntables, digital devices, tape recorders and even CD players.